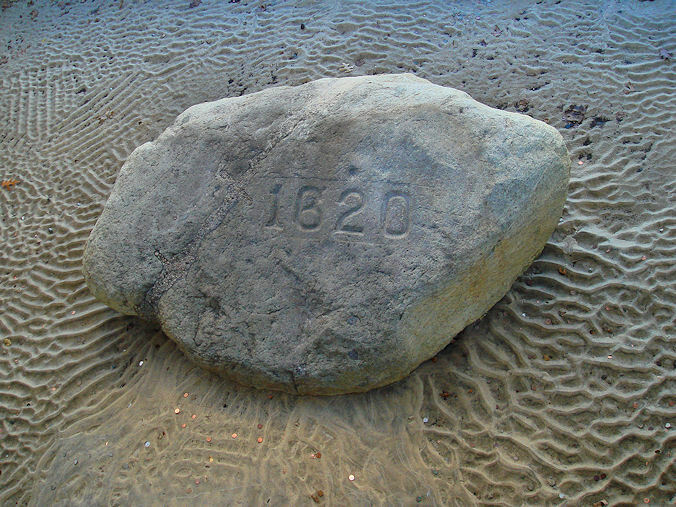 Even though its historical provenance is dubious, Plymouth Rock has had a tumultuous history all its own. After emerging as a colonial symbol of liberty, the stone has been moved from place to place, split it two and whittled away at by souvenir hunters. Still, the Pilgrims’ purported landing place endures. Explore the real history of Plymouth Rock on the website History: click HERE.